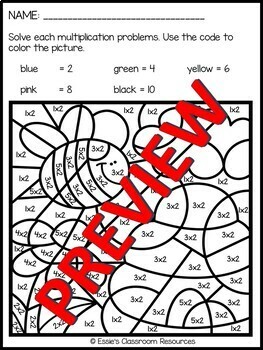 Help your kids master multiplication skills with these activities. 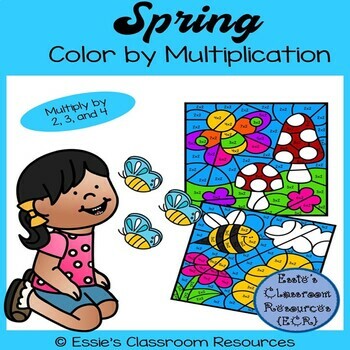 These Spring Color By Multiplication sheets are perfect for your math centers if you wan to give your students additional practice. 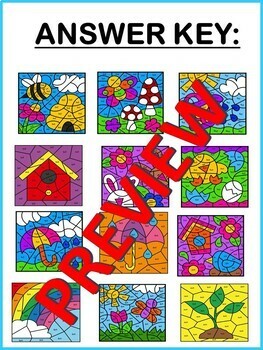 Follow my store by clicking on the green star at the top of the page.